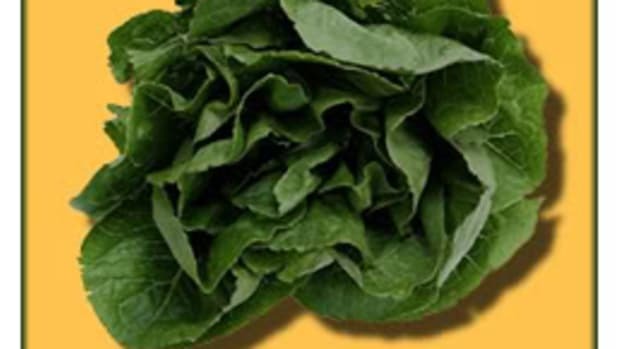 The E. coli outbreak traced to bagged spinach highlights the need for improved detection in food processing. Dr. Raj Mutharasan, a professor of chemical engineering at Drexel University in Philadelphia, is optimizing a sensor that will allow both conventional and organic growers to do the job themselves in a few minutes. Dr. Mutharasan has developed a sensor that’s precise, accurate and inexpensive (just a few dollars). It can detect pathogens or bacteria like E. coli within 10 minutes, with a sensitivity of four cells per milliliter. The standard detection process takes about 24 hours and involves a trip to the laboratory. 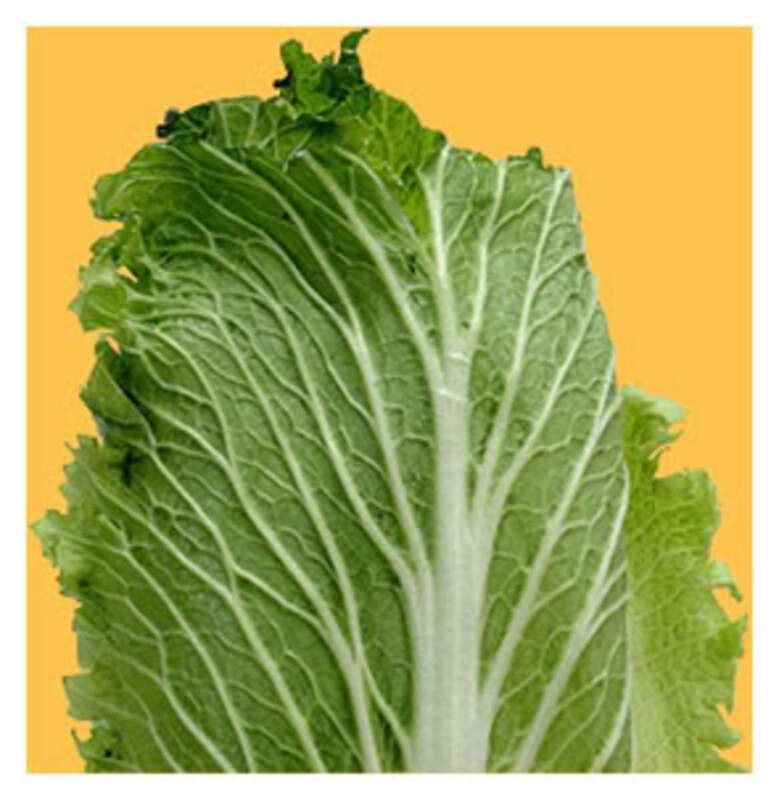 Dr. Mutharasan’s sensor fits into a palm-sized device for food inspectors and growers. And because the technology is so cheap, consumers may be able to purchase a sensor for home use in the future. Dr. Mutharasan is working with a company to bring his device to the marketplace. He expects it to be in the hands of food safety experts soon.